We started off Holy Week with our Seder meal last Sunday evening! Thank you David, Jessica, and Kim Hammons and all the volunteers who made this an enjoyable experience. The night before Jesus was crucified, He shared a meal with His disciples, telling them “this is my body and my blood, do this in remembrance of me”. On Maundy Thursday we will share in communion and remember the events leading to Jesus’ death and resurrection. 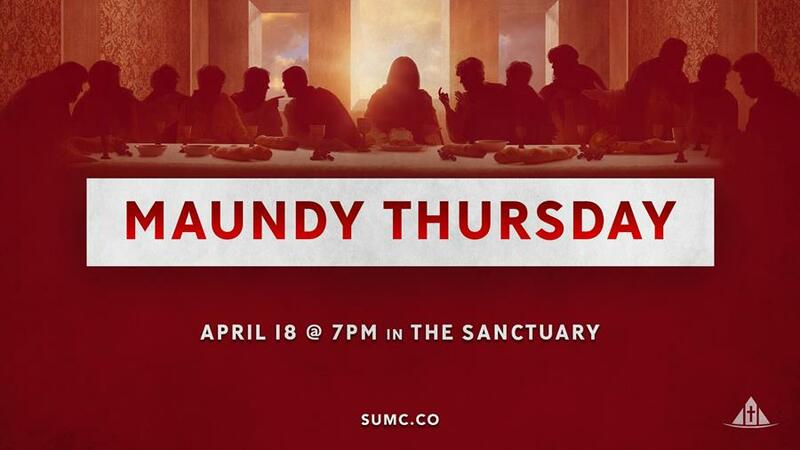 Join us in the Sanctuary on Thursday, April 18, at 7:00 p.m. as we celebrate the Last Supper. 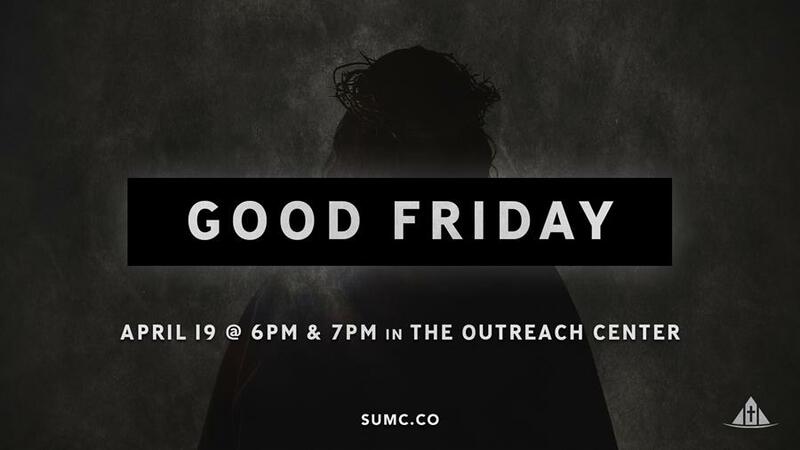 “By His stripes we are healed.” Join us Friday as we find ourselves in the midst of Jesus’ journey to the cross, enter into His suffering and remember His death which brings us new life—6:00 & 7:00 p.m., in the Outreach Center. Do we look for Jesus in all the wrong places? It’s not at the empty tomb, but through personal encounters we know He is alive. In other words, through personal daily encounters and in Christian community, Jesus has a way of showing up. 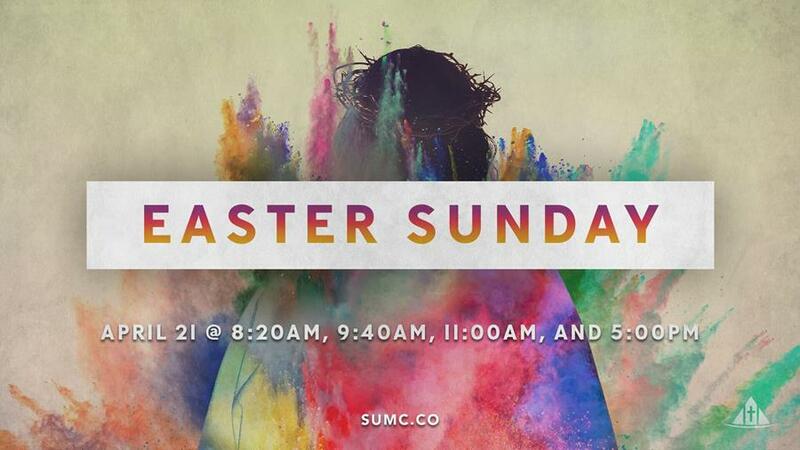 Come alive with us on Easter Sunday and join us as we discuss Coming to Faith! During this 6-week study, you will learn tools to help you be able to recognize God’s voice above all the noise. 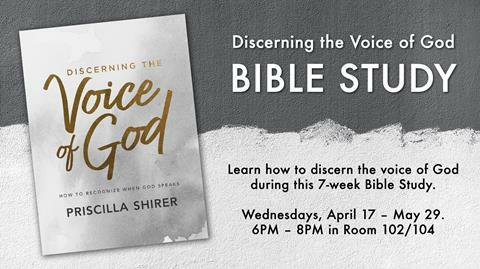 Come enjoy fellowship and an experience unlike another bible study–Wednesdays, April 17–May 29, 6–8 p.m. in Room 102/104. 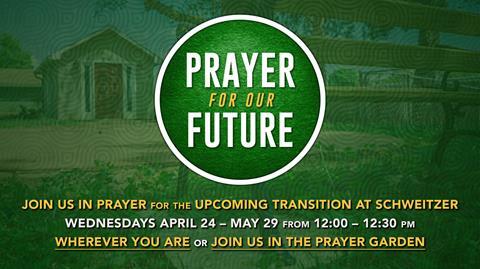 Linda Harper will be leading us in a time of prayer for the upcoming transition at Schweitzer at noon on Wednesdays, April 24–May 29. 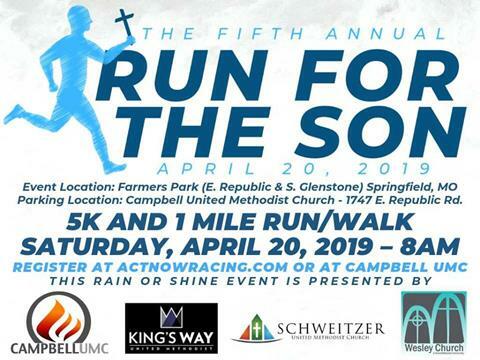 We will pray specifically for Pastor Spencer and family, Pastor Bob and Susan, First United Methodist Church in Kearney, and Schweitzer Church. We invite you to join us for in the Garden Chapel, or if you can’t make it, we encourage you to pray with us at that time. All participants are encouraged to bring a lawn chair. 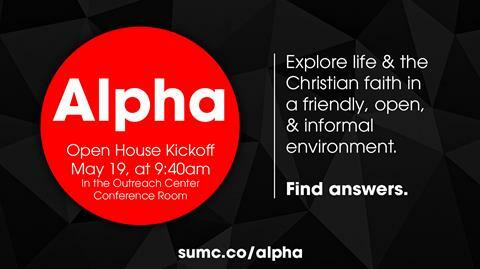 Alpha is a place to bring your friends, family, and colleagues to explore Faith, ask questions, and share points of view. Do you have faith questions, or know someone who does? Would you like a safe place to ask those questions and discuss openly in a small group? Alpha will be doing a summer session! Open House Kick-Off for more information will be Sunday, May 19 from 9:40 to 11:00 a.m. in the Outreach Building Conference Room. 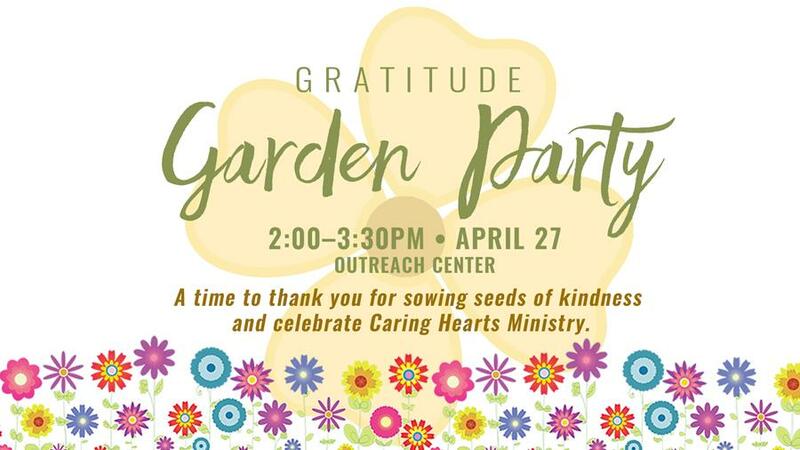 As a valued servant in our Caring Hearts Ministries, YOU ARE INVITED to a “Garden Party,” a special opportunity to celebrate with fellow “gardeners.” Join other servants caring for others–dress casual, light refreshments, door prizes too! Be inspired, appreciated, and have fun! April 27, 2:00-3:30PM, in the Outreach Center.